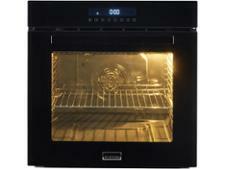 Stoves ST SEB602TCC Black built-in oven review - Which? 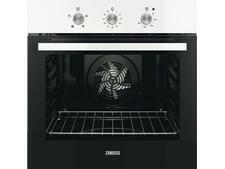 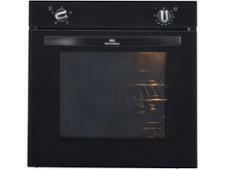 The Stoves SEB602TCC Black is an electric multifunction oven with touch controls and plenty of features. 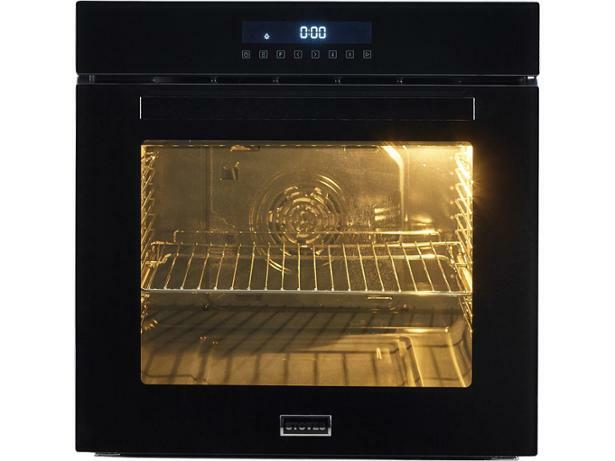 It has a triple-glazed door that should prevent the outer window getting too hot, and telescopic runners to help you slide heavy dishes in and out of the oven. 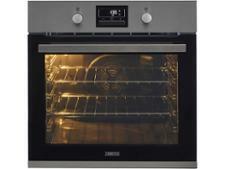 But can it bake, toast and roast brilliantly? 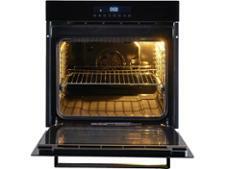 Our experts have reviewed this oven, so read on to find out.